For the past few months, many business analysts notice how Google made massive real-estate purchases across the country. The latest of its real estate conquest is acquiring a 35-story office tower located in Austin, Texas. The news of the said acquisition comes after the Alphabet, Google’s parent company, released their Q1 report last Monday. Last quarter, Alphabet’s CFO Ruth Porat dismissed the public’s speculation about their shift in spending more on real estate investments. 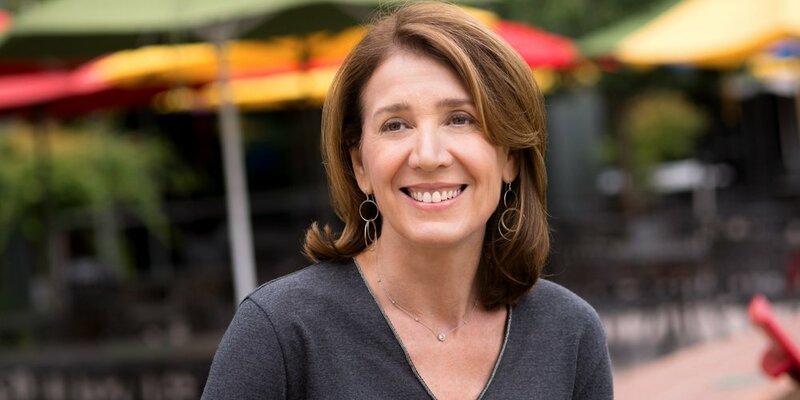 Alphabet’s Ruth Porat says Google will focus more on investing in technical infrastructure. However, the business analysts say that hasn’t been the case. According to an Austin-based newspaper, Google acquired an office tower in the state that can provide more than 5,000 jobs to the community. Aside from that, the company announced they plan to spend more than $100 million to buy 21 acres of land to build a mega-campus in San Jose. A month after the announcement, Google made a follow-up statement saying they’ll spend an astounding $1 billion investment to set up another campus in New York City. The supposed movement will double Google’s workforce to more than 7,000 people. Google also focuses on hiring people and teams to expand its advertising and search business. They also transfer their YouTube and cloud services headquarters to New York. Google’s campus in New York will situate in Hudson Yards near Chelsea, west side of Manhattan. The business analysts also notice how Google has a small workforce in Austin – with only less than 1,000 employees across the state. They suspect the new tower under construction will have a massive 790,000 square feet space which to generate more jobs in Austin. Google According to reports, Google is set to open job hirings for cloud services, technical, marketing, and sales positions focusing on Gmail, Google Drive, as well as other G-Suite products. Other real estate acquisition Google made in 2018 include purchasing LinkedIn as well as its headquarters in Mountain View, California. Google acquired the property after inking an astounding $1 billion agreement in San Francisco Bay Area. 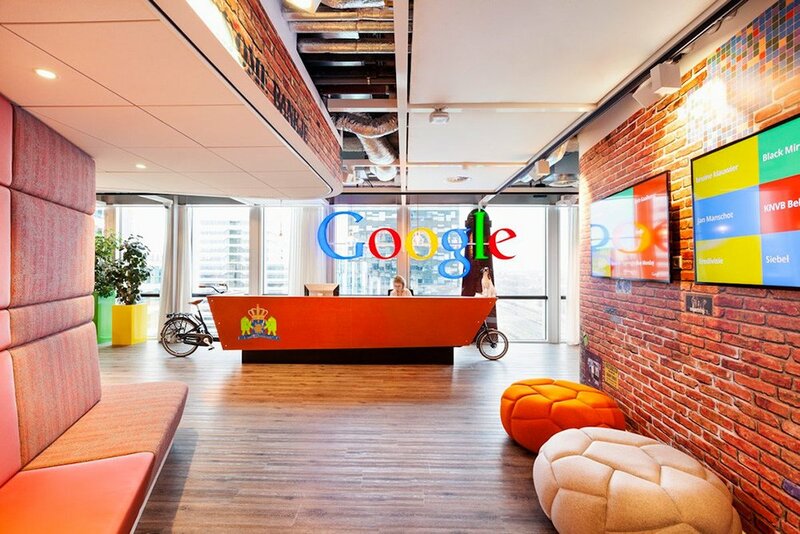 Google’s main headquarter lies in California which caters more than 5,000 employees in its 12-story complex building. 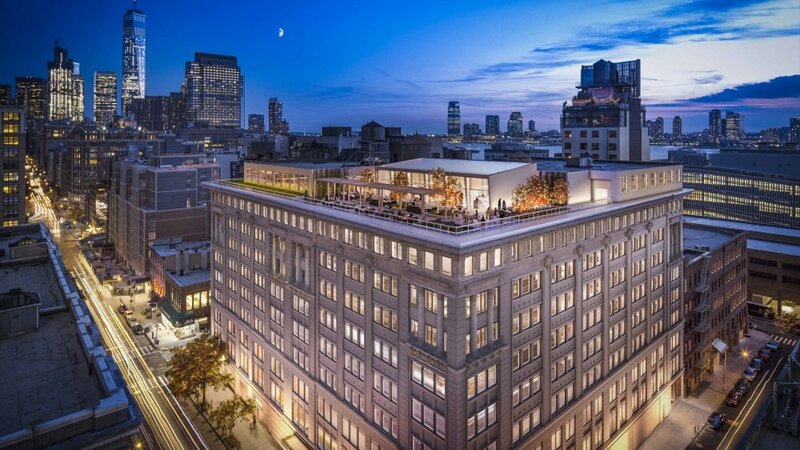 Before Google inked the controversial deal with LinkedIn, the tech-giant also acquired Manhattan’s Chelsea Market for an astounding $2.4 billion – a neighborhood near 111 8th Ave. Offices in which Google purchased the entire city block for $1.9 billion in 2010. These latest crucial moves by Google made the business analysts wonder why most tech-giants race in imprinting their footprints in the United States. These tech-giants claim they did it for more workforce, production space, or new facilities. But the business analysts believe it’s for business expansion and global dominance. Acquiring real-estate properties not only in the United States but also internationally has become a norm for giant companies like Apple, Amazon, Facebook, and Google. Aside from the revised corporate taxes, the business analysts state they’ve been taking advantage of acquiring real-estate properties due to affordable sales taxes and lower payroll rates these states have to offer. Aside from Google, Apple has also been on a real estate acquisition spree since 2017. The tech giant has been buying properties spanning in three states namely Nebraska, Iowa, and North Carolina to built its manufacturing facilities and data centers. Meanwhile, Amazon didn’t only acquire real-estate properties last year, but they also inked two major controversial deals including Ring, the renowned doorbell maker and creator of Smart-home securities for $1 billion. It also acquired an online pharmacy named PillPack as the retail giant aims to invade healthcare with their proposed insurance business as well as smart-home technology. Despite the controversies Amazon’s CEO Jeff Bezos faced in his marital life, he’s confident Amazon will still have a productive year ahead.